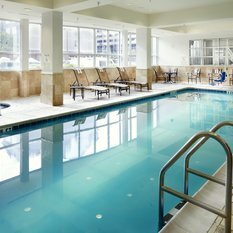 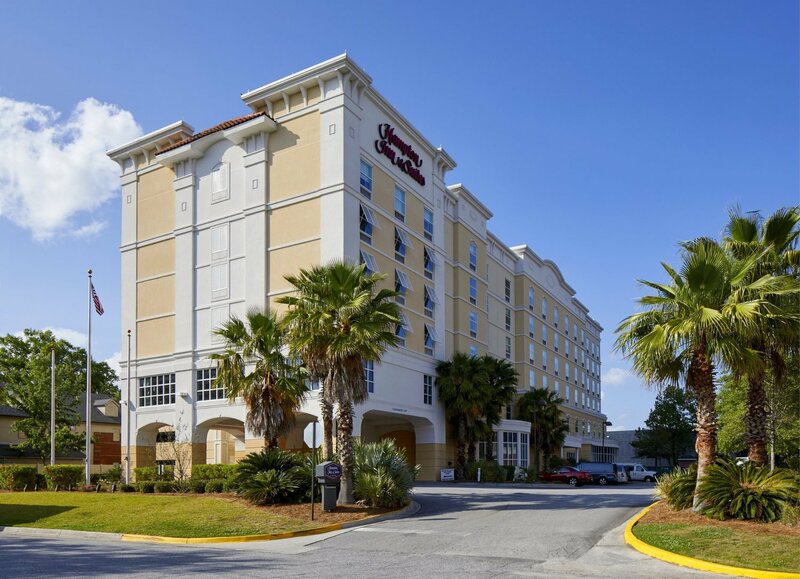 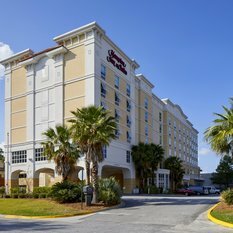 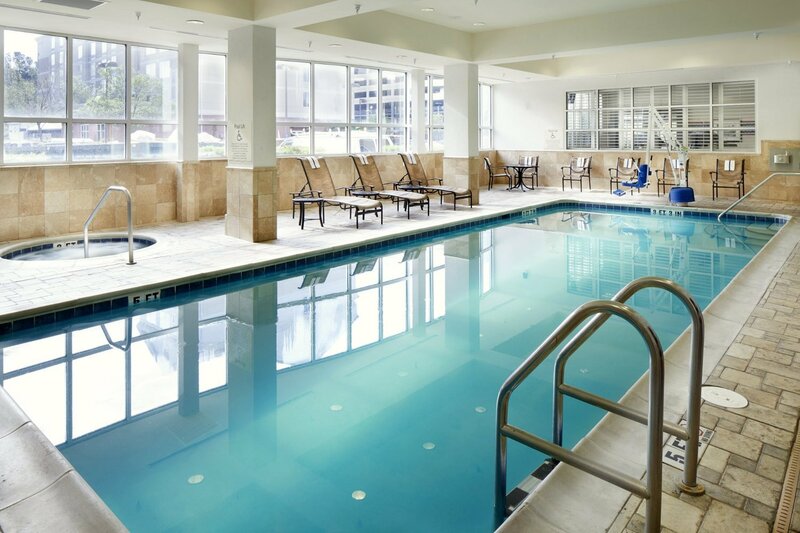 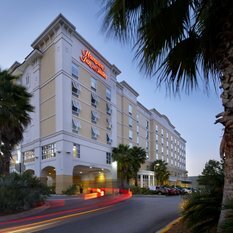 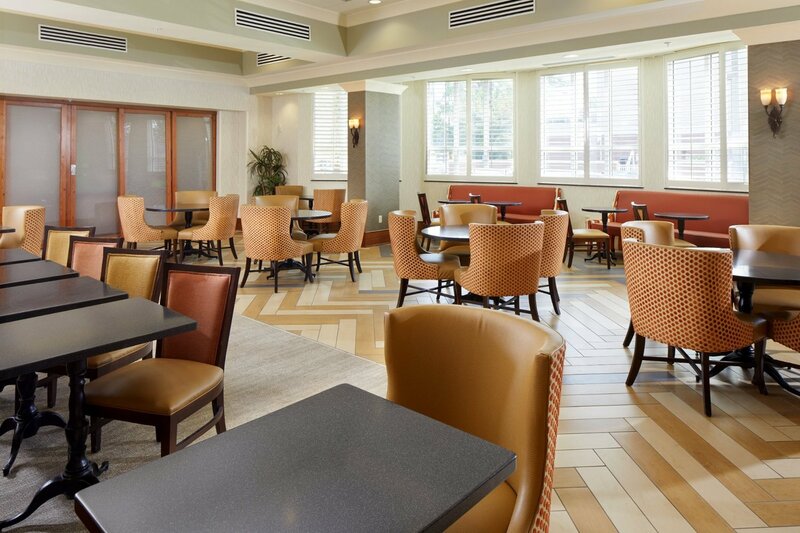 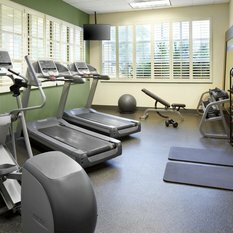 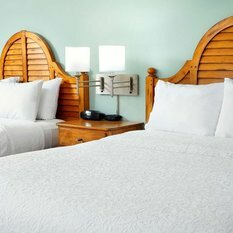 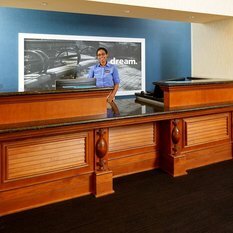 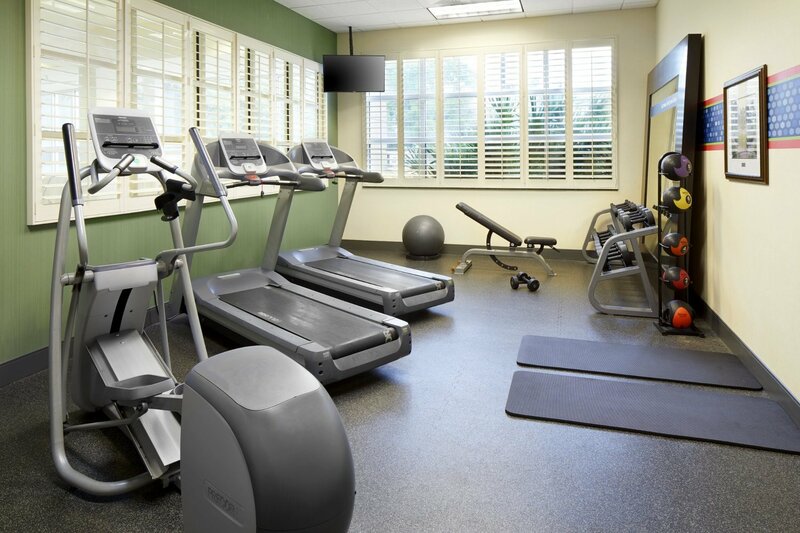 deally situated in Midtown Savannah, our hotel is located only three miles from the historic district and within walking distance of many fashionable retailers and well-known restaurants. 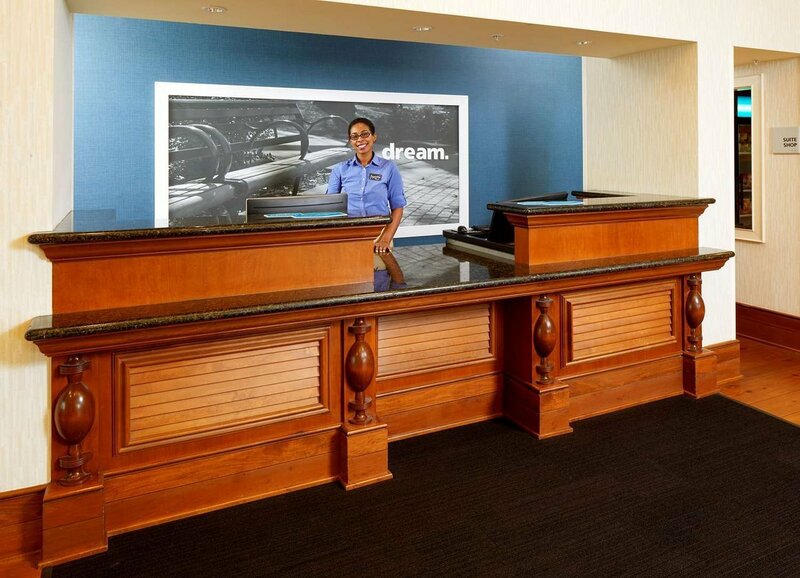 Ask our Concierge to make reservations and recommendations for Savannah’s area attractions. 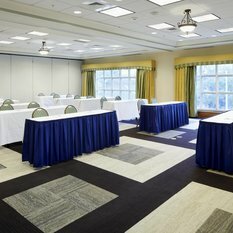 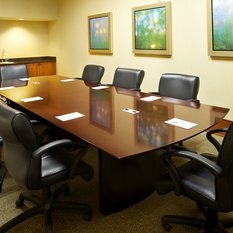 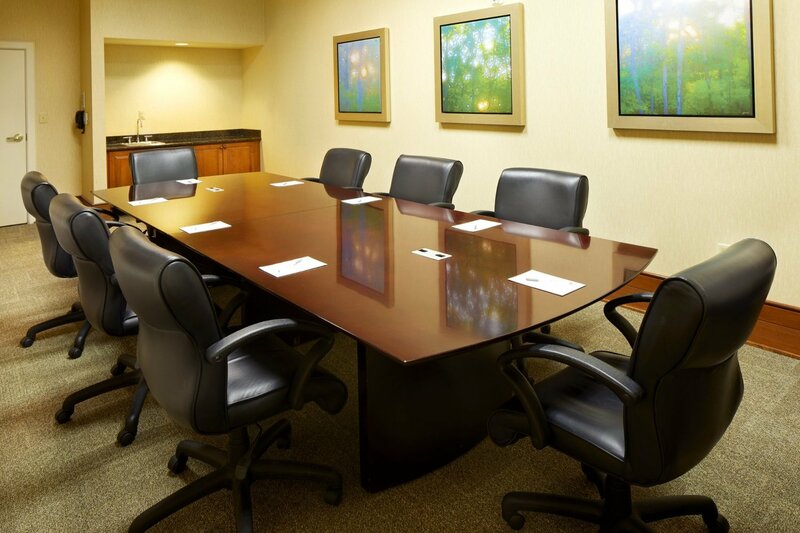 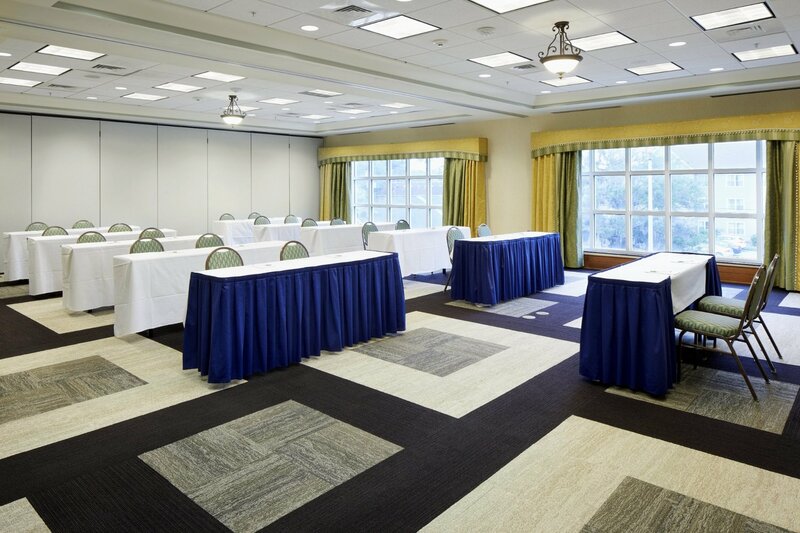 Our hotel offers four flexible event rooms able to accommodate up to 200 guests. 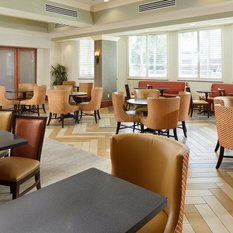 Let our expert catering and events team take care of the details, including a personalized menu for your occasion from our celebrated executive chef. 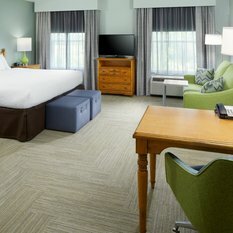 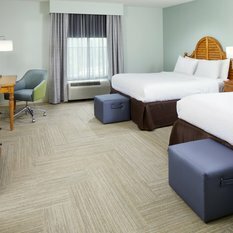 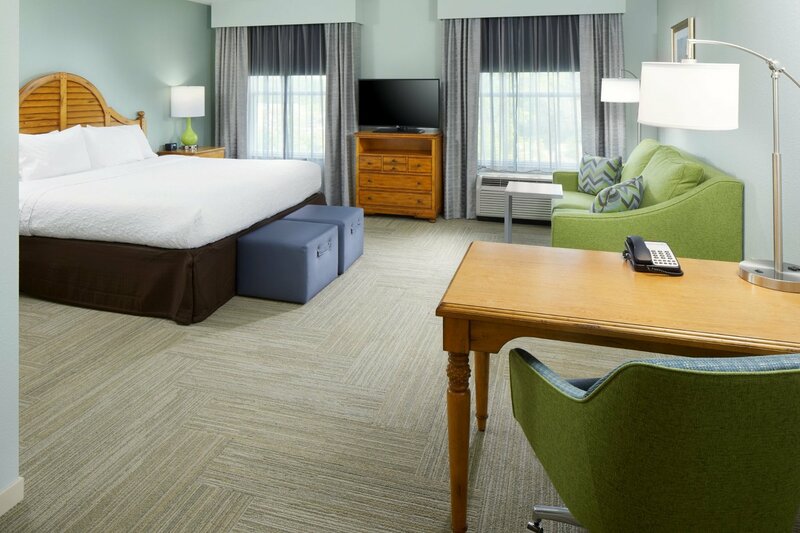 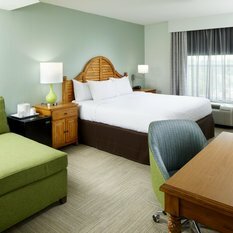 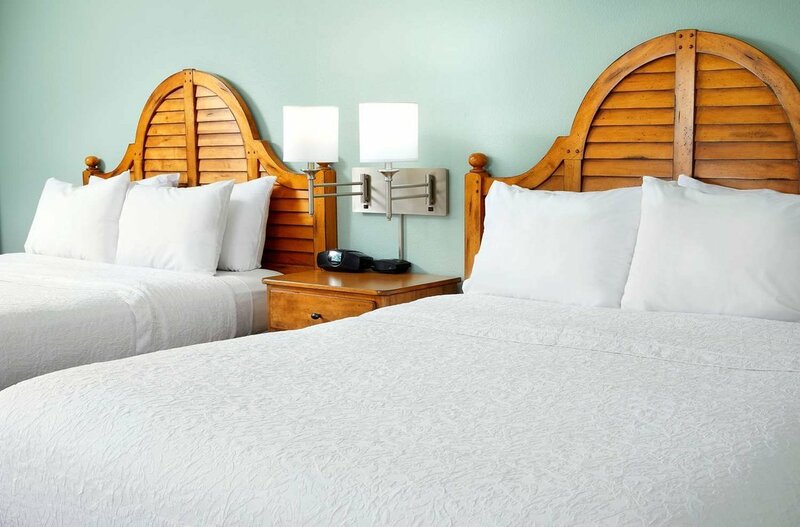 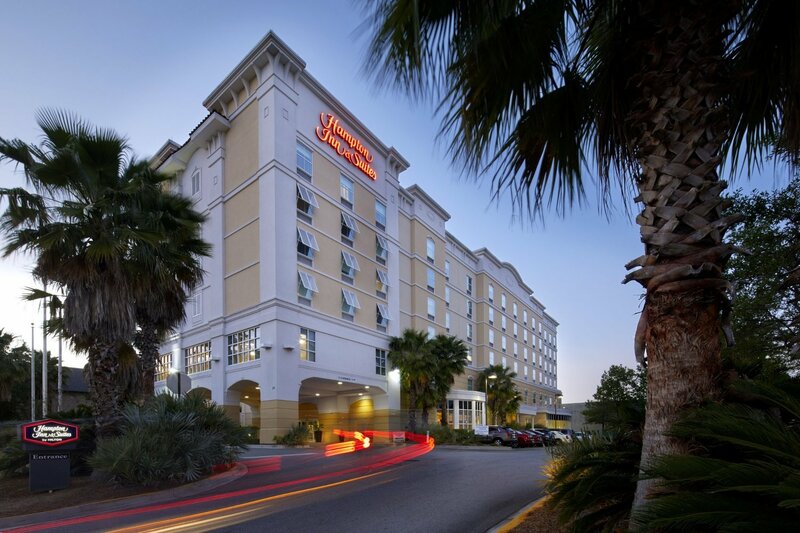 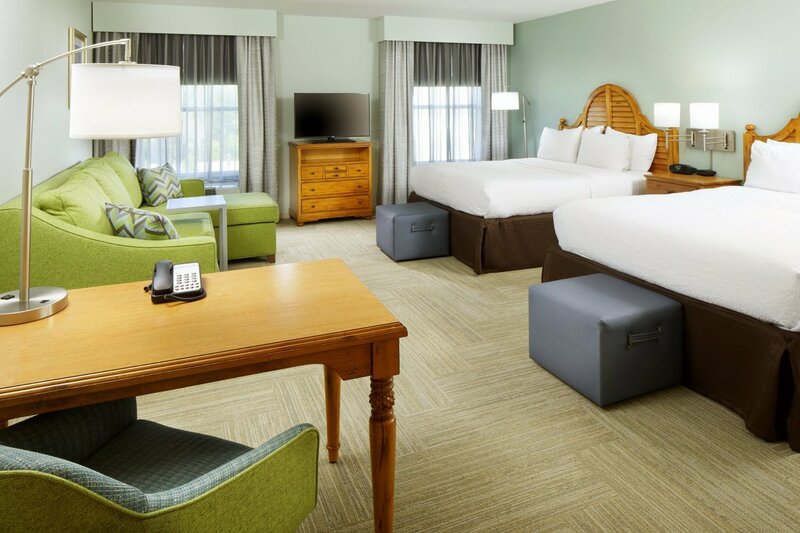 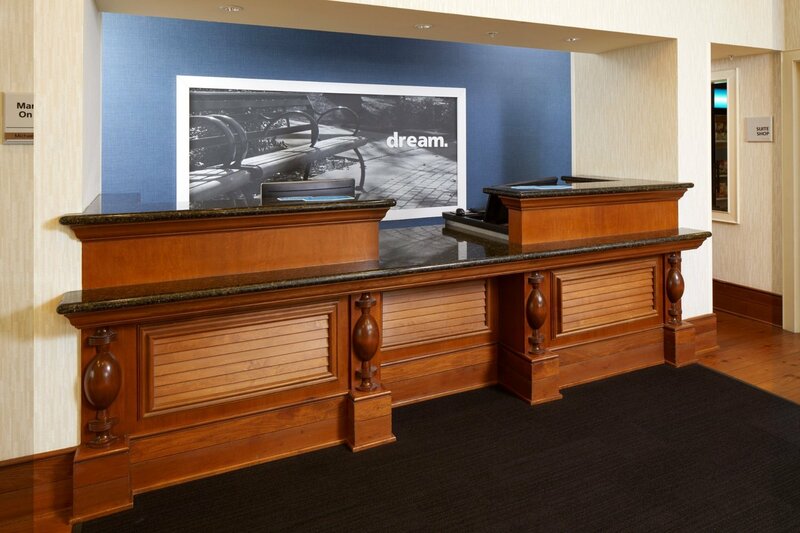 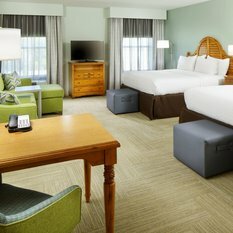 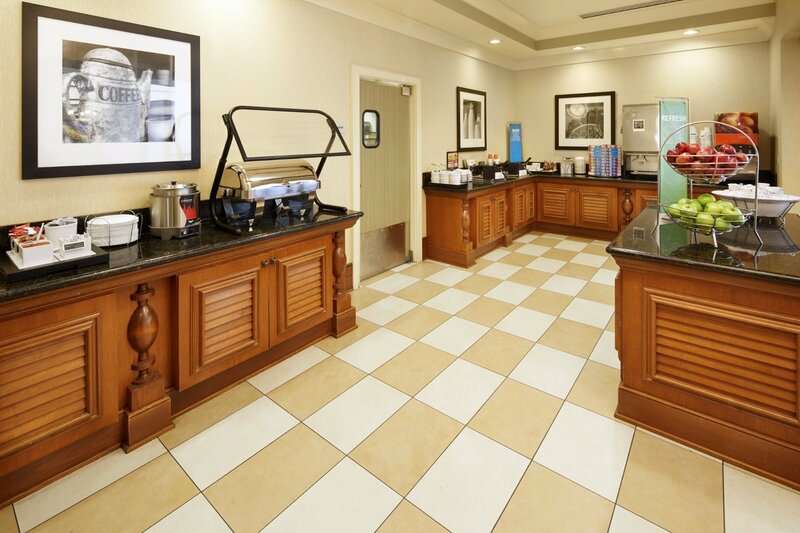 Spacious, welcoming and clean guest rooms await your arrival at Hampton Inn & Suites Savannah/Midtown. 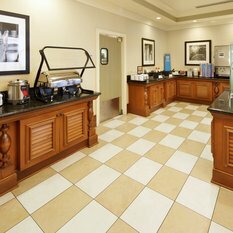 We offer hotel-style comfort with a range of home-like amenities including a 37-inch LCD TV with high definition channels and free WiFi. 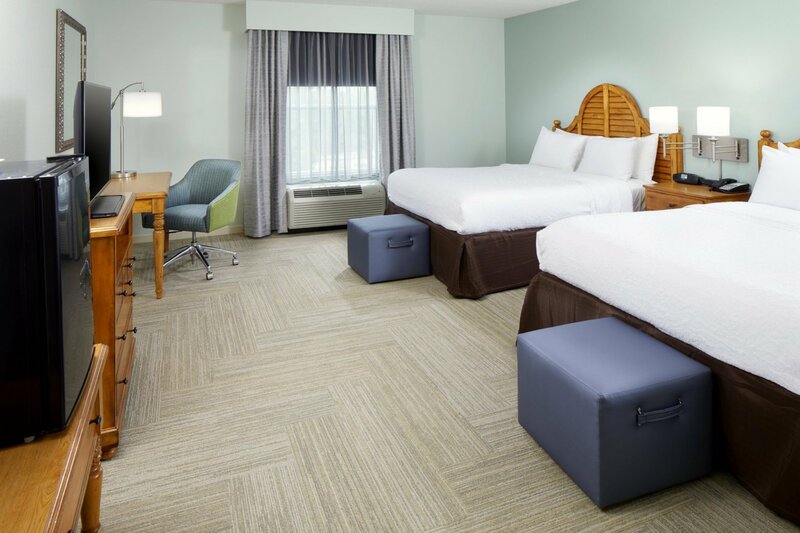 Stretch out in one of our spacious studio suites with additional amenities including a wet bar, microwave, refrigerator and sleeper sofa. 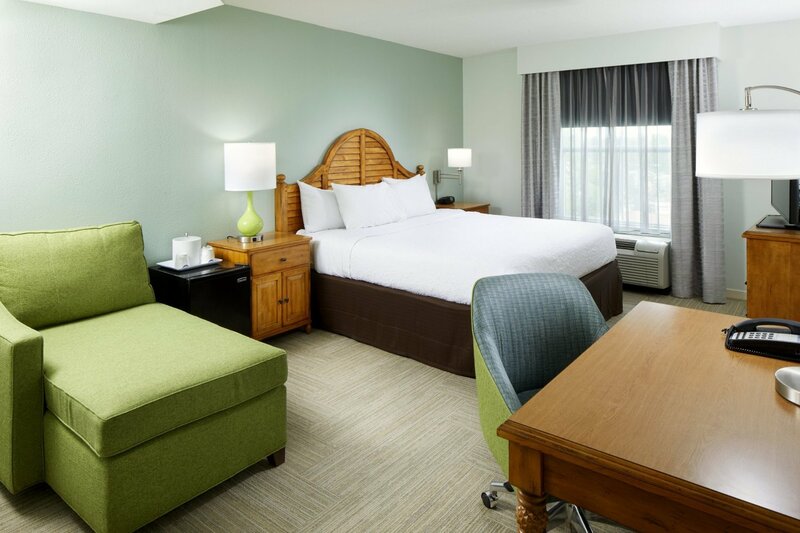 These oversized rooms are 50% larger than a standard guest room, a great way to upgrade your stay.